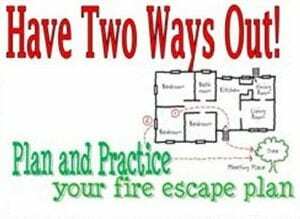 Know your ways out, in a situation if there is a fire, it is best to not panic and know your way out. Make sure that there is always at least 2 places that you can quickly exit the building, and if possible make sure that all doors are closed when exiting the building to ensure that the fire has the least amount of oxygen as possible. 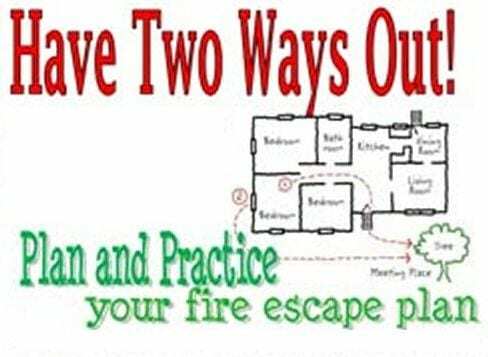 It is also important to practice regular fire drills to know where to go in case of a fire. 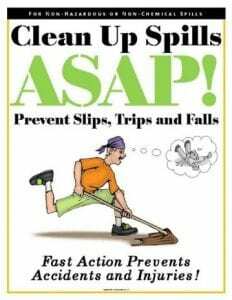 Stop Drop and roll: If by some reason your clothes or something on your body catches on fire, stop, drop to the ground, cover your face with your hands and roll. Doing this will cut a significant amount of air out of the flames and someone with a fire blanket will come and smother you with the fire blanket if stopping, dropping, and rolling does not work. 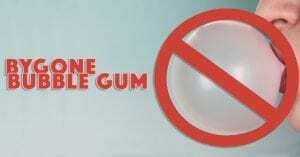 When getting a burn, it may blister, and whatever you do, do not pop the blister. New skin forms underneath the affected area and the fluid is absorbed. 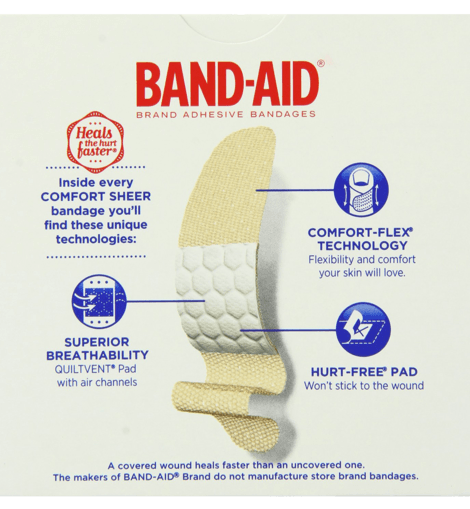 The fluid-filled blister keeps the underlying skin clean, which prevents infection and starts the healing process. 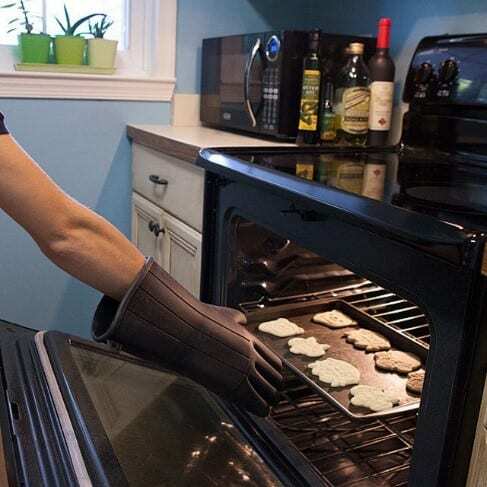 When taking something out the oven, always take the rack that the food is on completely out, and wear proper protective gloves such as oven mitts to take items out of the oven because if you use a towel or dishcloth, it may not be thick enough to protect you from the heat, and using oven mitts will ensure a good grip on whatever you are taking out of the oven. 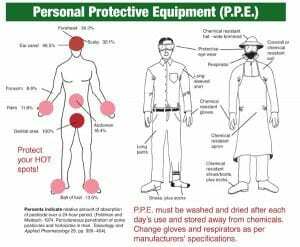 When using any times of chemicals in and around the kitchen, you should always use proper protection such as gloves, masks or aprons to protect yourself from hazardous chemicals that can cause chemical burns if they come in contact with bare skin. Never mix chemicals together, if you mix any chemicals together it may cause the chemicals to become too strong of a solution, or they may react to produce a toxic or deadly compound, for example, bleach is a highly reactive chemical that should never be mixed with other cleaners because it has the chance to create chlorine gas, and chlorine gas is used in chemical warfare. Cleaning up spills immediately is the best way to prevent slipping in the kitchen. If someone was to spill something and not clean it immediately someone could walk by and slip and fall. 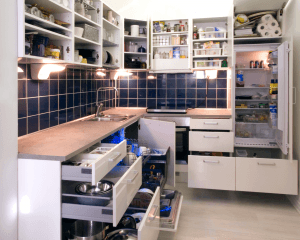 Keep the kitchen as clean as possible, closing cabinets and drawers when not in use or keep walkways free of debris like boxes or backpacks that someone could easily trip on out of the kitchen to avoid any tripping or falling in the kitchen. Using “the claw” technique is an easy way to prevent cuts. When using the claw, your fingertips should rest on the top of what you’re cutting. Your fingers should be perpendicular to the surface of the food, with your fingernails acting as a shield, using the claw technique will ensure that you have the most control over the thing that you are cutting. 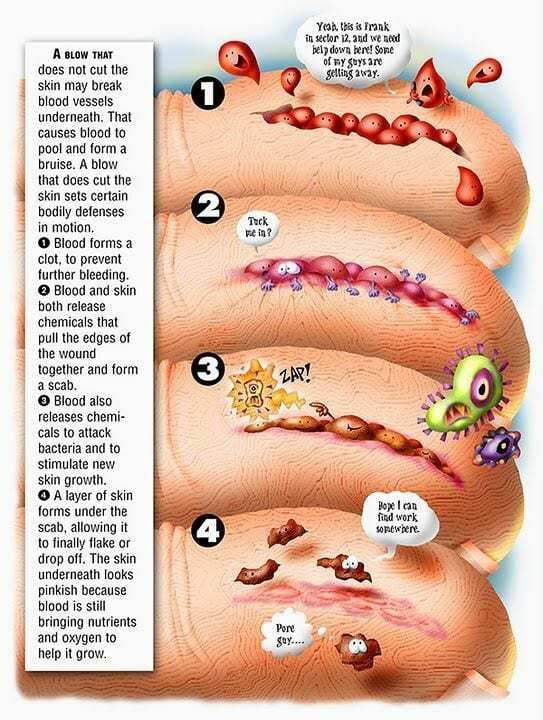 When treating minor cuts in the kitchen, you should wash your hands with soap to prevent infection, then, wash the cut thoroughly with soap and water, use direct pressure to stop bleeding and apply a Band-Aid to the wound. When lifting something heavy, do not attempt to lift by bending forward. Instead, bend your hips and knees to squat down to the thing you are lifting and keep it close to your body, then straighten your legs and lift. When carrying a heavy item, keep your posture as best as possible, look straight ahead, keep your back straight, keep your chest out, and your shoulders back. This helps keep your upper back strong and straight while having an arch in your lower back. 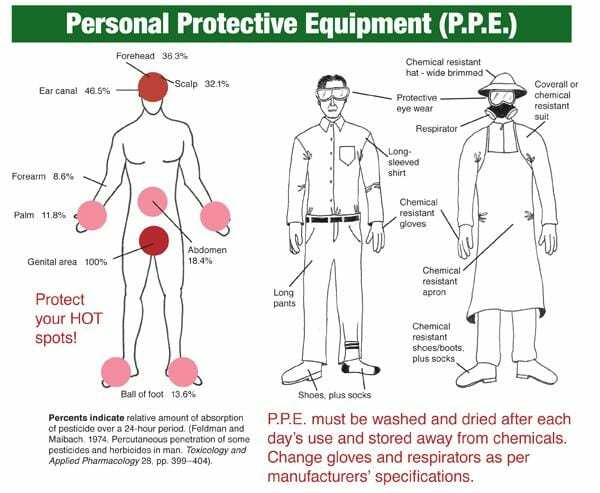 The number one way to prevent food poisoning and cross-contamination is to always wash your hands, washing your hands thoroughly with soap and warm water before and after handling any food such as raw meat, fish, eggs, and vegetables, you should also wash your hands after touching your face, garbage bin, going to the washroom or touching a pet. Keeping raw meats separate is essential when preventing food poisoning, it is important to keep raw meat away from ready to eat foods such as vegetables, fruits, and bread for example. 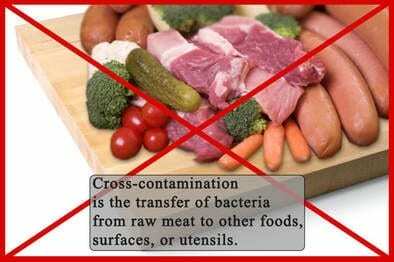 This is important because these foods will usually not be cooked before eating, and bacteria can get into them and the bacteria will not be killed in a cooking process. 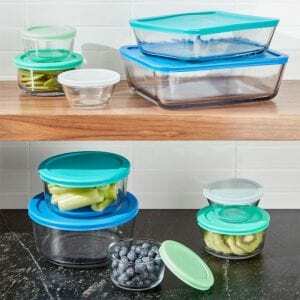 Relying on reusable containers is a great way to prevent any waste, bringing jars or containers when shopping can reduce the use of plastic bags or any containers that we would usually throw away after every use. Composting is a great method of reusing food parts that are not used in cooking, any part of raw vegetables can be composted, as well as stale bread, the skin of fruits, and eggshells can all be composted. 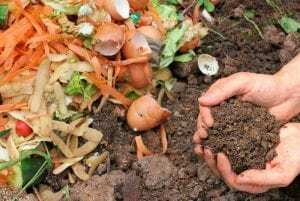 The extra scraps are then broken down and are made into new soil that can be used for gardening and planting of new fruits and vegetables. 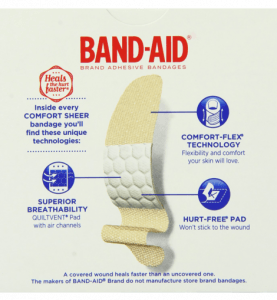 If wearing a band-aid, it is best to ensure that you wear disposable gloves over it because wearing a glove ensures that the band-aid will not fall into the food and the wound that the band-aid is protecting will not be worsened or any fluids from the wound will not go into the food. Never chew gum while preparing or making food because when chewing gum, it creates more saliva that you may accidentally get into the food or the gum may drop into the food that you are preparing or making.